Isn’t it time your old printer made you money? Replace it with a brand new l-Class Mark II! Datamax-O’Neil’s trade in promotion has been extended till the end of this year and is a great way to upgrade to an I-Class Mark II printer. A new l-Class Mark II printer will help you save you save time and money! Not only will you earn up to $150 per printer when you trade-in your old qualifying printer, but your operation will quickly become more productive and efficient with faster, more capable printing. That translates into BIG savings! Purchase a new I-class Mark II printer from an authorized reseller between July 1, 2013 and December 31, 2013 and get a Trade-In-Value Credit mentioned above for any of the qualifying printers listed. 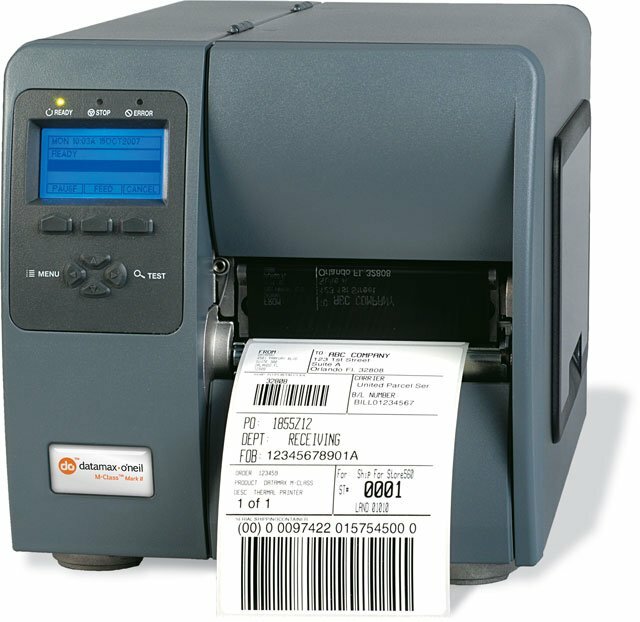 For assistance finding the right I-Class Mark II printer for the trade-in promotion, contact us at BarcodesInc.